On 14 April, 1945, William Reschke flew the new Focke-Wulf Ta 152, ‘White 1’ for the first time. 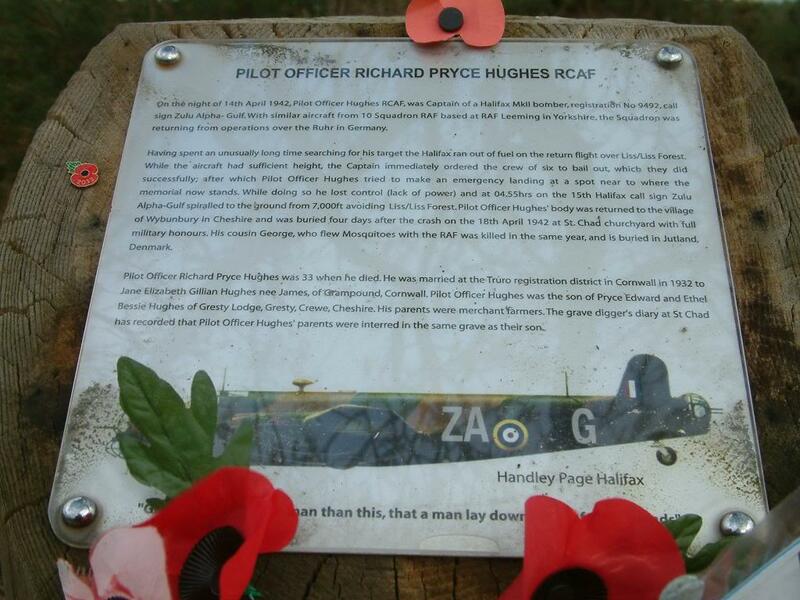 He shot down a Hawker Tempest (No. 486 – NZ Squadron) flown by Warrant Officer Owen J. Mitchell who was killed. 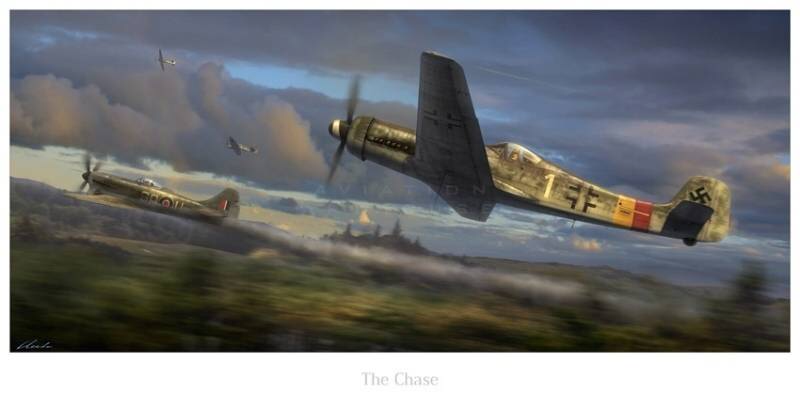 A first hand description of the dogfight is given below, by Reschke himself. Sergeant Maurice Parker from Maine, US, with German lieutenant and sergeant prisoners in Anzio, Italy, 13th of April, 1944. 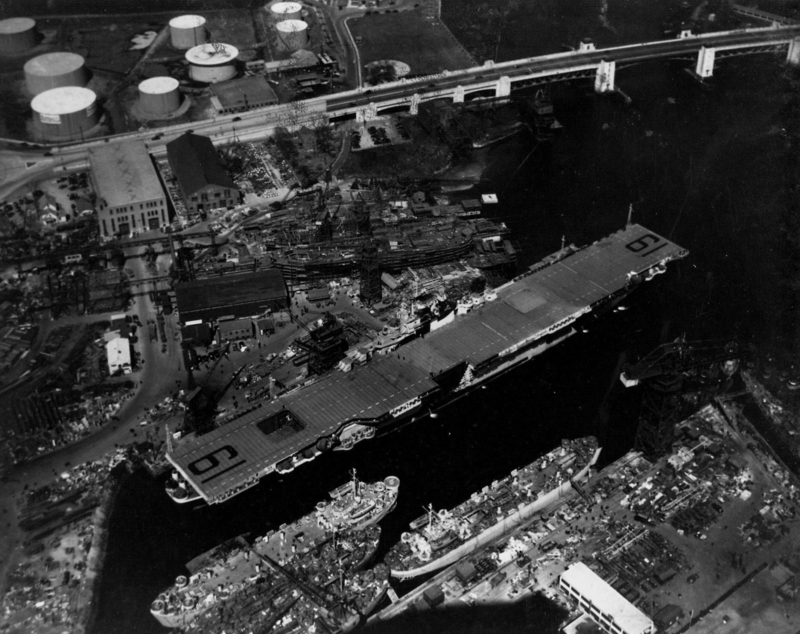 Essex-class Aircraft Carrier USS Hancock (CV-19) at the Fore River Shipyard, Quincy, Massachusetts, United States, 14 Apr 1944, the day before her commissioning. 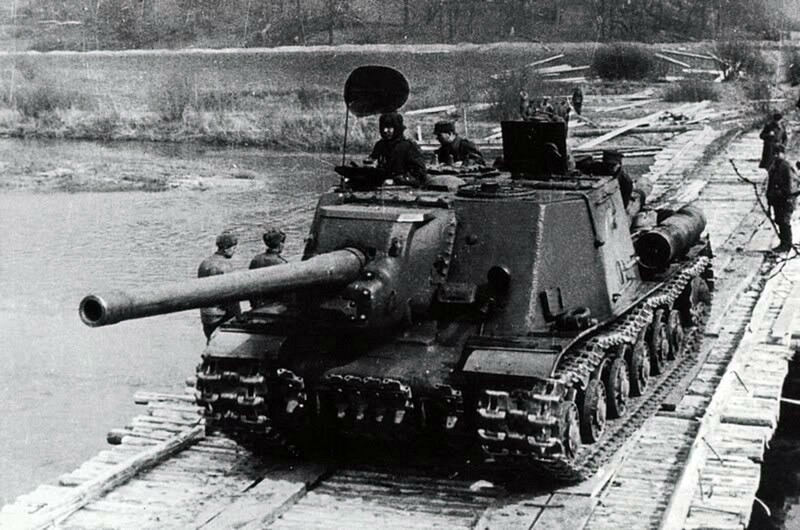 An ISU-122 of the Ludowe Wojsko Polskie (Polish People’s Army), one of twenty-one ISU-122s of the 25th Self-Propelled Artillery Regiment, 1st Polish Armored Corps, Polish 2nd Army, crosses a bridge on the Niesse (Nysa) River on April 14th, 1945. 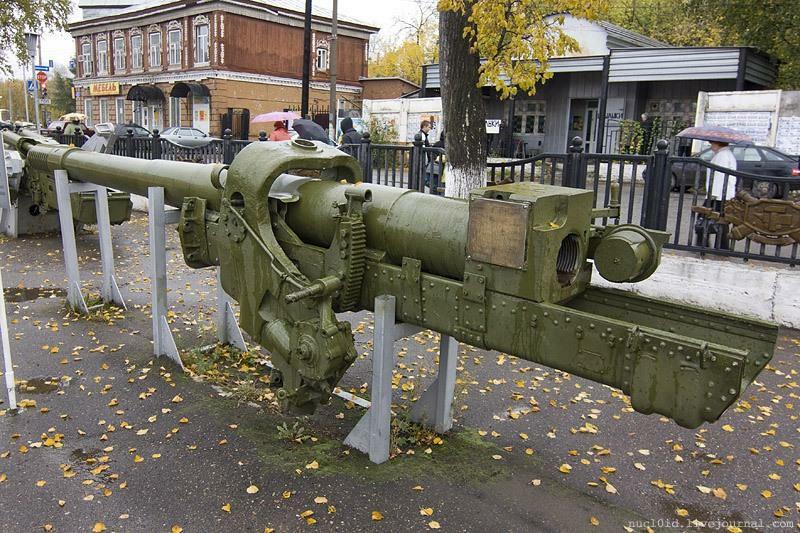 The ISU-122 was a heavy self propelled gun tank destroyer. The vehicle came to be because the Soviets were able to produce ISU-152 hulls faster than they could produce their 152 mm ML-20S howitzer. 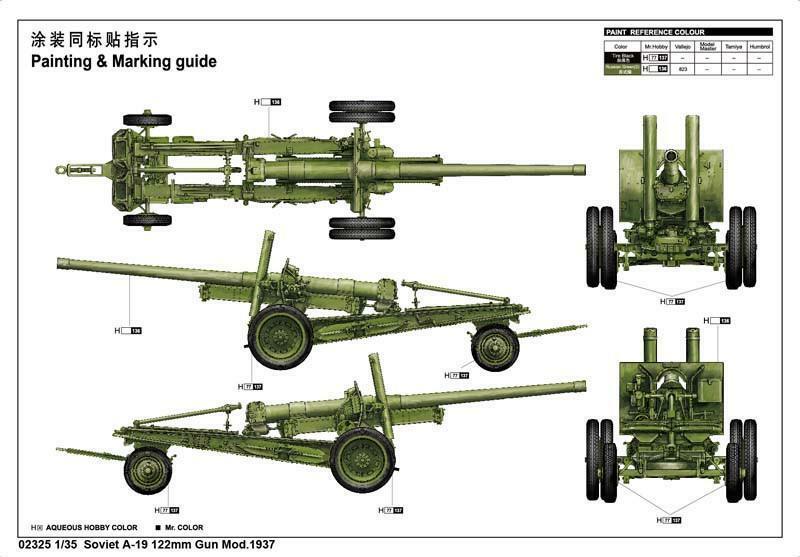 Under pressure to produce more and more tanks, it was realized that there was a surplus of 122 mm A-19 guns, and so the problem was solved – the two were matched. Fighting in the streets of Arnhem, April 14th, 1945. 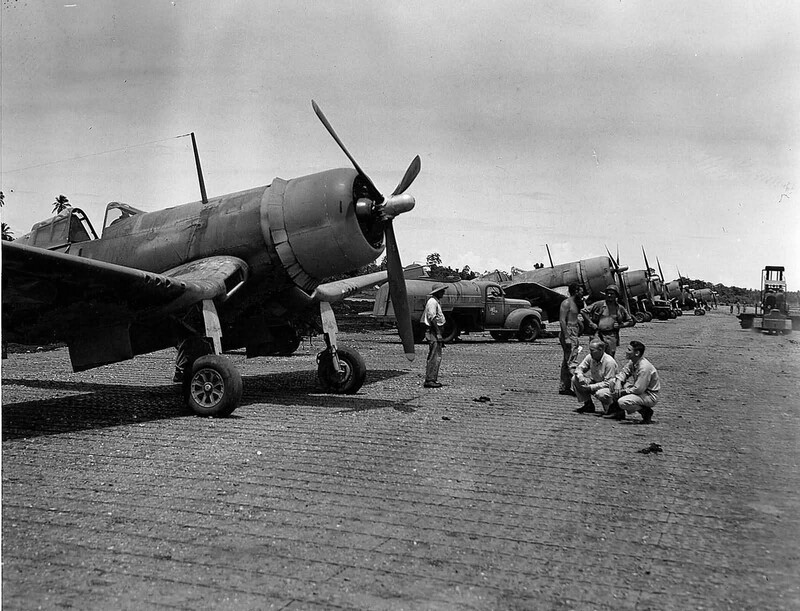 F4U 1 Corsairs of VMF-124 on Guadalcanal, 14th April 1943. I agree with Robert … an interesting set, David. Thanks, Robert. Appreciate you taking the time to drop a comment.